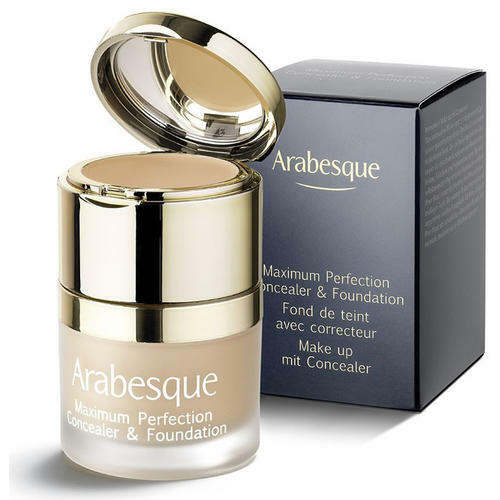 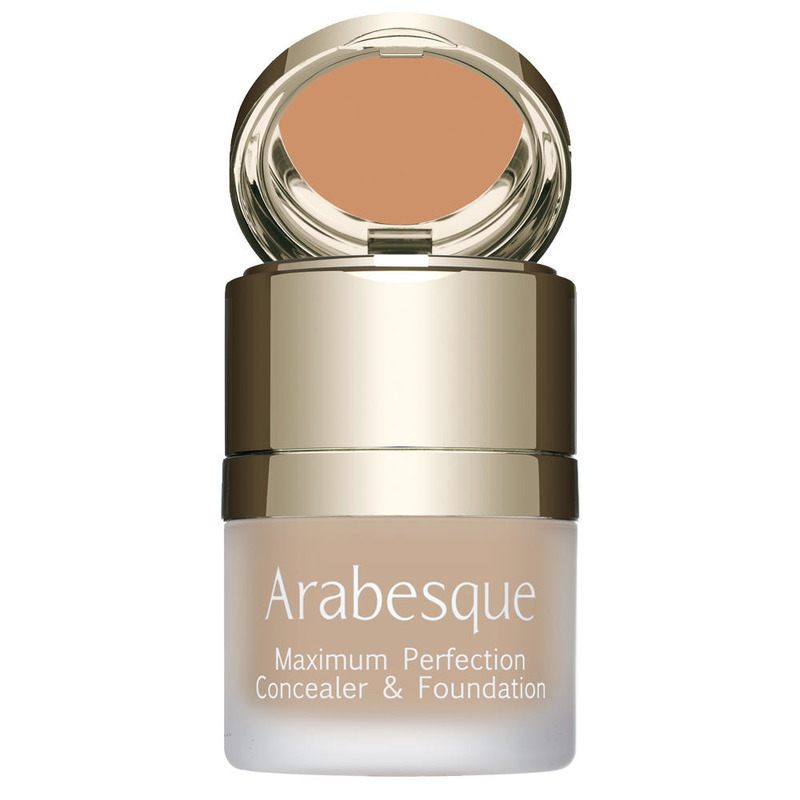 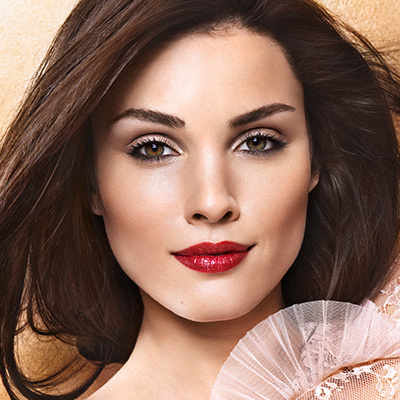 ARABESQUE Maximum Perfection as innovative foundation and concealer duet provides perfect coverage and a flawless complexion. 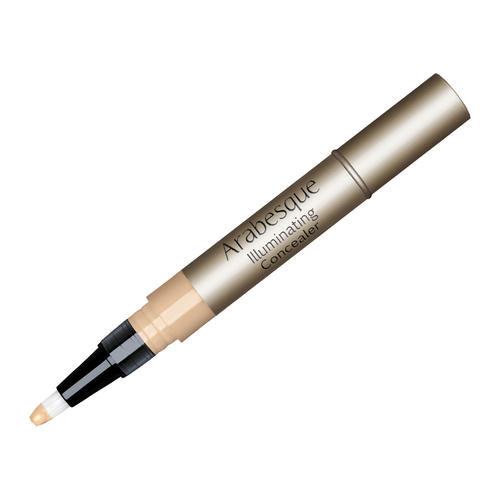 The concealer, packaged in the cap of the foundation jar, works to camouflage imperfections, fine lines and pigment spots. 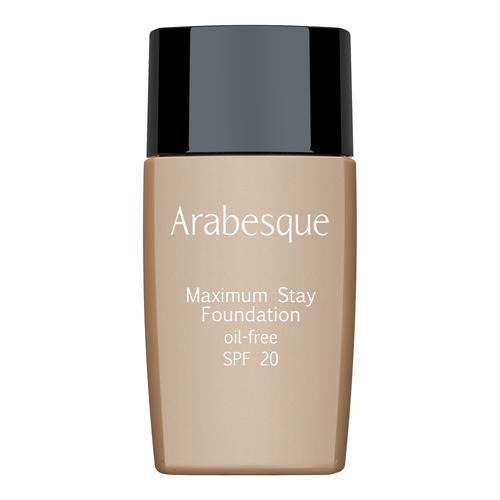 Made with light-reflective pigments, the foundation allows to create a fresh, radiant and smooth looking finish. 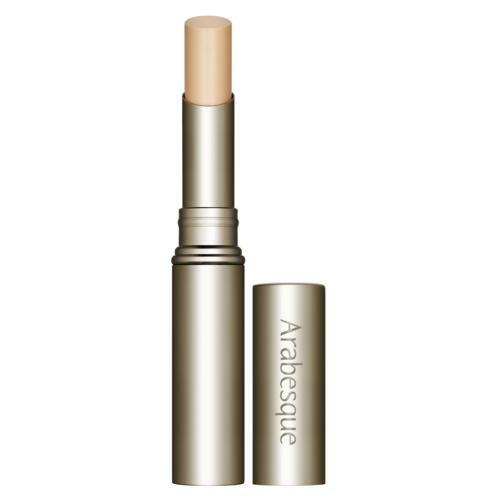 Its velvety texture leaves the skin feeling pleasantly soft. 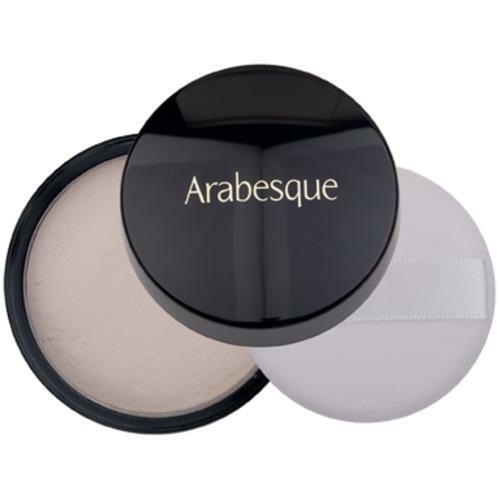 UV filters protect the skin from harmful environmental influences. For normal, dry and combination skin. 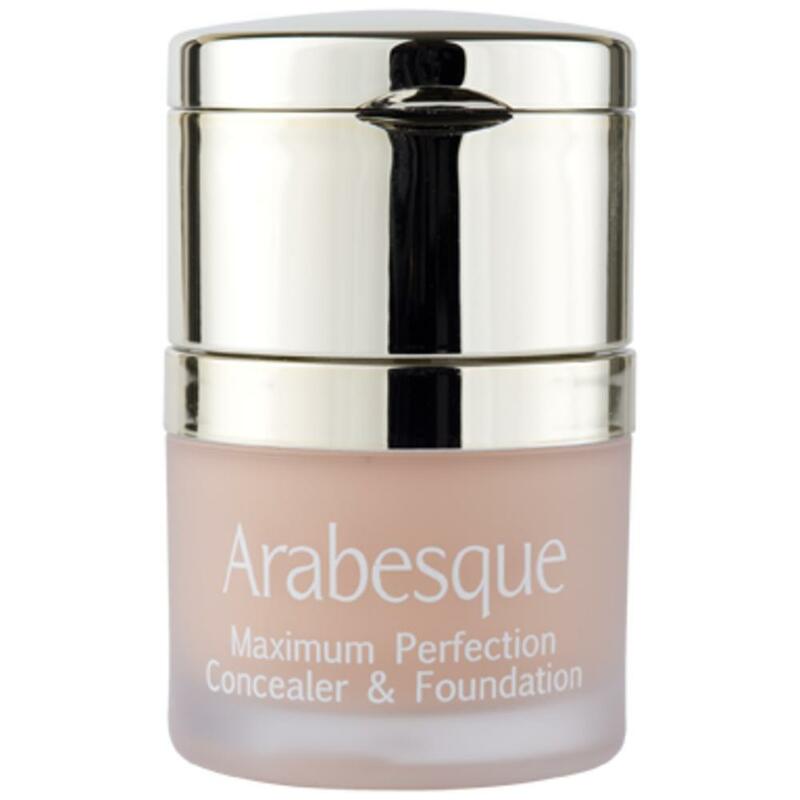 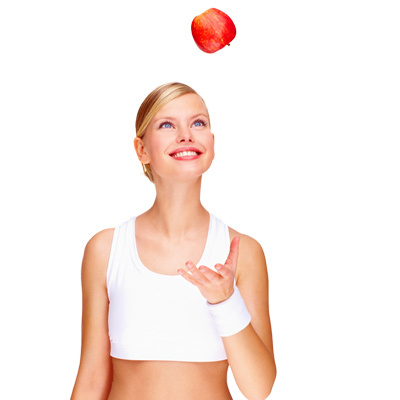 Both products can be applied separately.